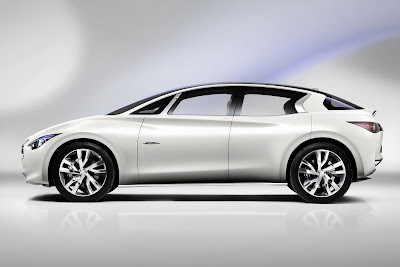 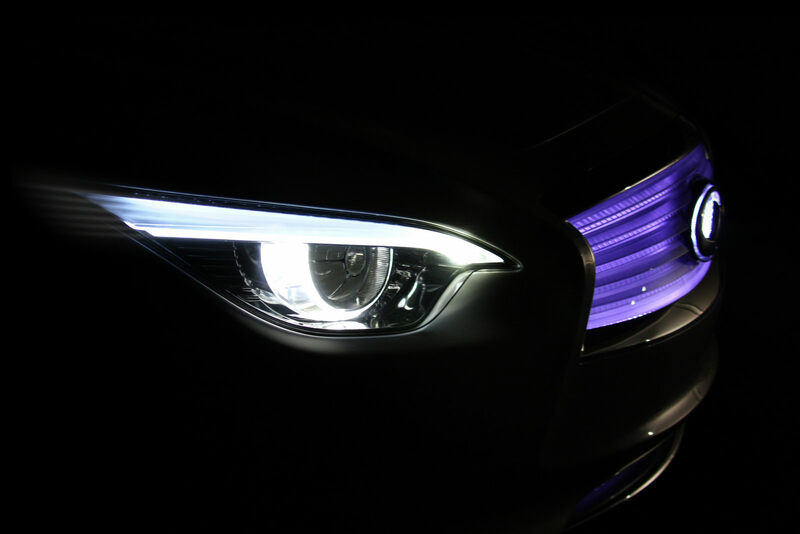 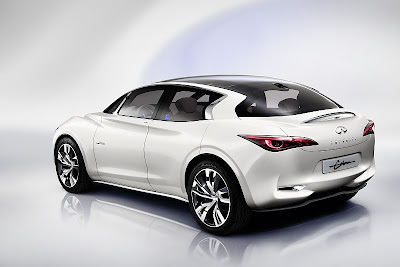 This five-door hatchback model is the Infiniti Etherea concept, and it's set to be unveiled at the 2011 Geneva Motor Show in March. 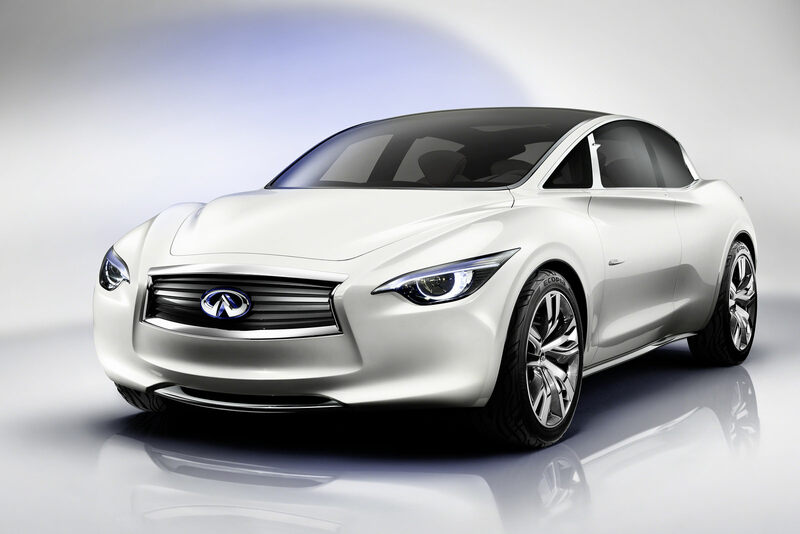 The Etherea previews the Japanese brand's foray into the compact luxury segment, with the production model scheduled to enter the market within the next two to three years. Designed under the supervision of Senior Vice President of Design Shiro Nakamura, the 4.4 meter long concept is said to blend elements of coupé, sedan, hatchback and even crossover models "in one highly sculptural, near-mono volume form". 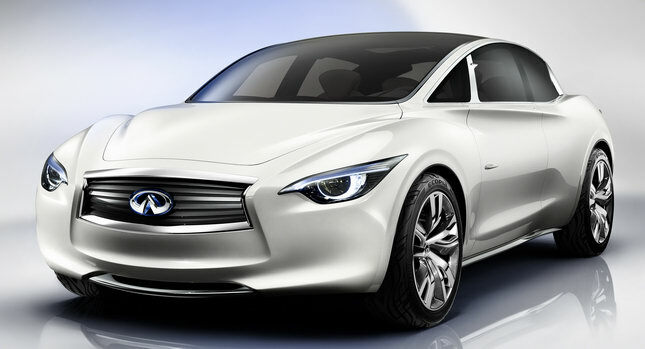 The Etherea also incorporates styling cues from the Japanese firm's well received Essence sports car study from 2009 including the...blurry-shaped C-pillar and front grille design. 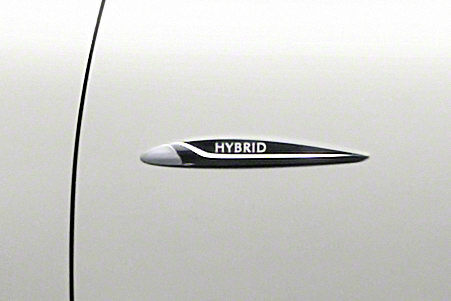 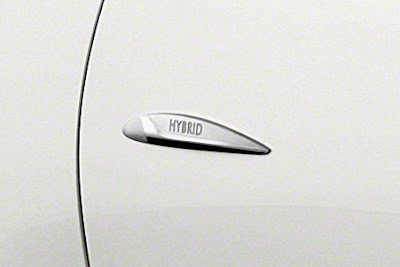 While Infiniti did not publish any information on the Etherea's mechanical hardware, the logo on the front fenders tells us that it gets a hybrid powertrain. We'll have more on the Etherea concept after its presentation at the Geneva Salon.